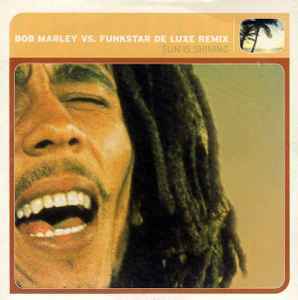 Not the original vocals as performed by Bob Marley in the 1999 version. very rare German promo, only seen another copy before several years ago. cover is white with "club tools" in the back of the cover and it has a promotion lift orange sticker. fab mixes.